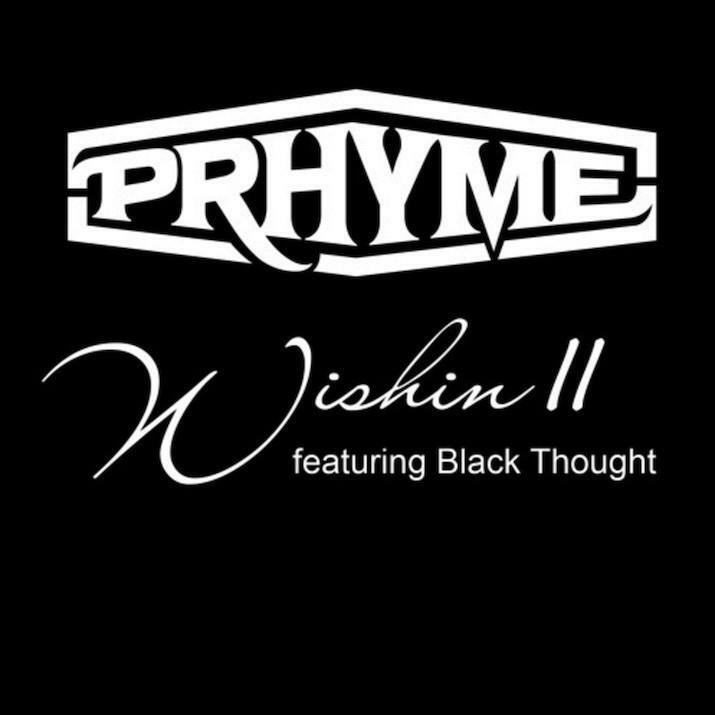 PRhyme grab Black Thought for a tough new remix: "Wishin II." Black Thought recently made a thrilling return on Freddie Gibbs' "Extradite," and now The Roots emcee is back with the duo of Royce da 5'9" and DJ Premier, aka PRhyme, on "Wishin II." The new track is a remix of PRhyme's "Wishin," which originally featured Common and appeared on the duo's self-titled debut album, released a year ago. DJ Premier begins the song with an inspiring intro as he lays down the beat, paying tribute to Richard Nichols, The Roots' manager and producer who died of leukemia last July. From there, Black Thought busts out of the gate with a ferocious verse, followed by the always steady bars of Royce da 5'9". It's an exciting veteran collab all around.